After 25 years working in a range of businesses within the metal industry Keith set up The Foil Specialist Company with the aim to create a fast and responsive service to meet the requirements of customers in a diverse range of processes. We have expert machine operators who have accumulated years of experience and can process materials many find difficult. We can shear foil at thicknesses 0.025mm ( 25 micron ) up to 1.5mm. Our normal processing widths are 3mm - 305mm however if wider is required please get in touch and we can advise. We also offer a " Free Issue " shearing service to shear your material to your desired specifications. 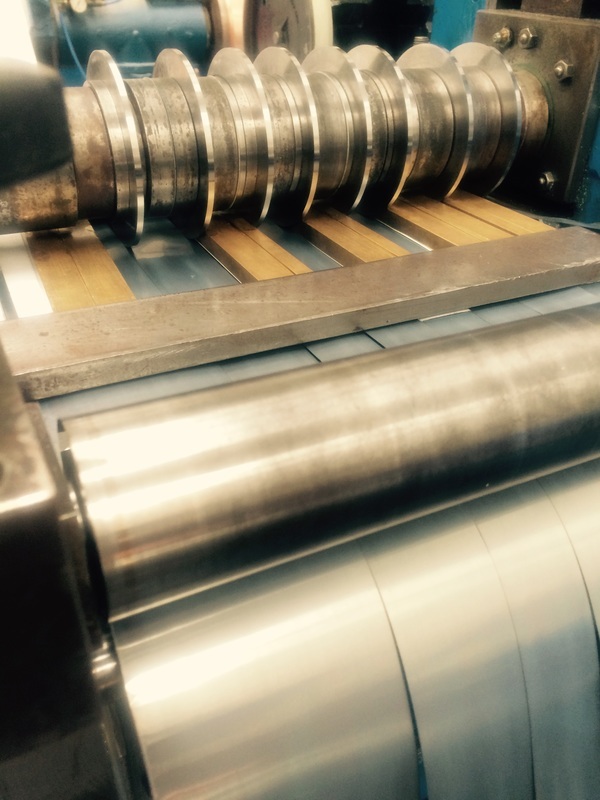 Our Rolling mill can handle material up to 6" or 152mm wide and can roll down to as thin as 0.05mm. We are a supplier and stock holder of many different types, gauges, of metals. Copper, Brass, Nickel, Tinned Copper, Pewter, Phosphor Bronze, Curpro-Nickel, Steel, Aluminium. 0.038mm ( 38 Micron ), 0.05mm ( 50 Micron ) 0.1mm, 0.125mm , 0.14mm , 0.15mm, 0.2mm, 0.25mm, 0.3mm, 0.35mm, 0.4mm, 0.5mm 0.6mm, 0.65mm, 0.7mm, 0.8mm 0.9mm, 1mm. Have a look at our Products page for more information on this. We specialise in insulating and wrapping flat copper cable which can be used in Audio Loop / Induction Loop cables which interact with hearing devices through a magnetic field delivering the audio to the hearing device with much reduced background noise. 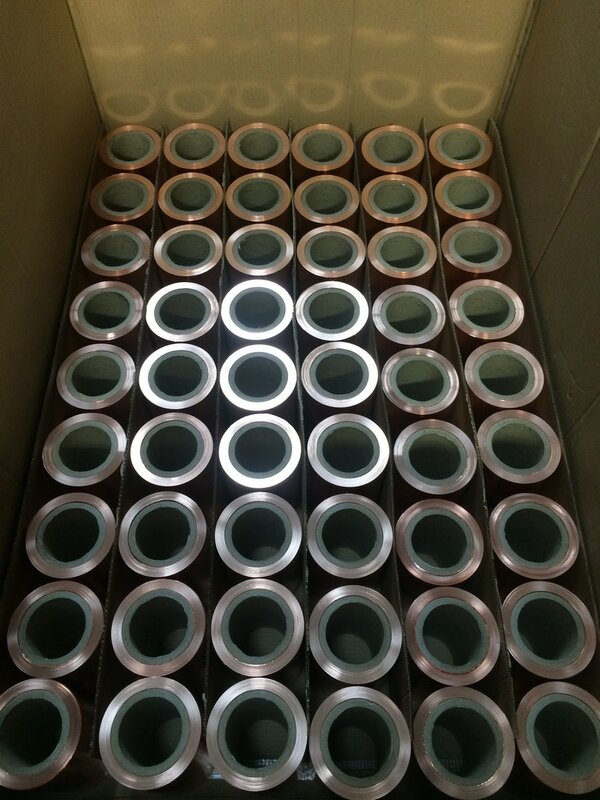 In Addition we also produce insulated flat copper cable for use within transformers made to your specification. 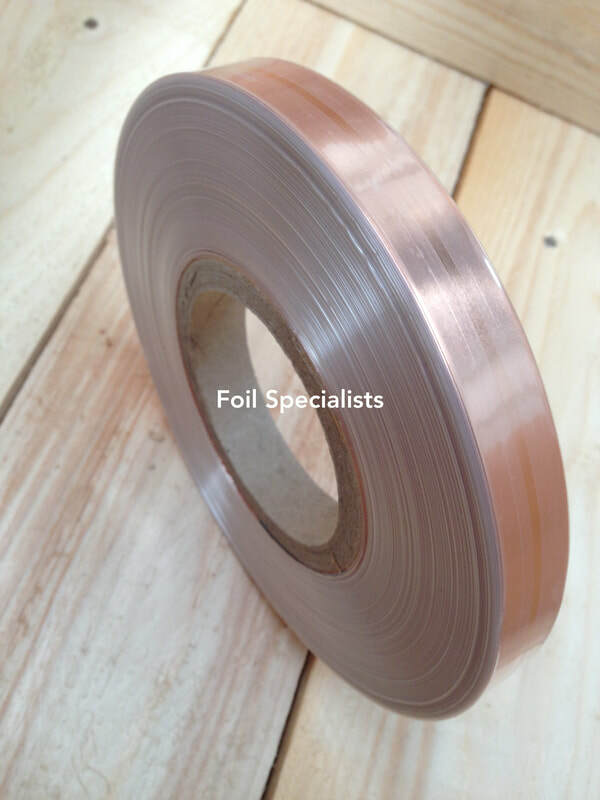 We wrap the copper at widths from 5mm to 60mm. We have developed techniques for cutting bespoke shapes for Shims, Gaskets and Busbars. We make to your specification. We can cut sheets / blanks to your size or specification.